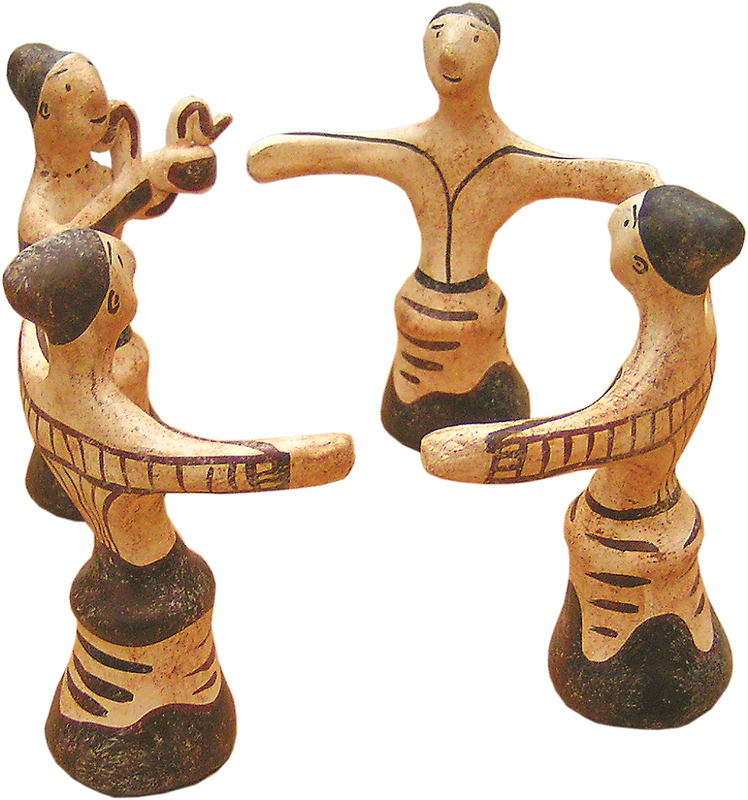 Engraved in the minds of people all over the world, national folk tradition is a trademark for contemporary Greek culture. Andreas TzomPanakis is from Kokkino Chorio in Chania, Crete. Back in 1986, when most Greeks had not even heard of recycling yet, Mr. Andreas opened his workshop in his native village where he started creating works of art using entirely recycled glass. For nearly twenty years, Mr. Andreas has been collecting empty bottles of beverages, beer bottles; every piece of broken or thrown away glass he could get his hands on. 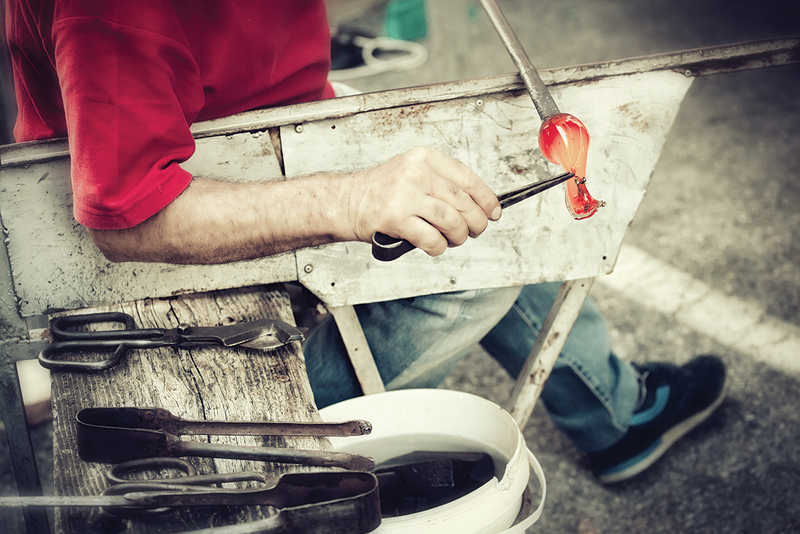 He has been melting them and using them to make his own hand-made creations from blown glass. The process starts with the mixing of various ingredients: pieces of recycled glass, silica sand, stabilizers, flux and metallic oxide colours, which are melted at a temperature between 1400⁰C and 1500⁰C. After cooling to a temperature of 1200°C, a piece is soft enough to be worked on. 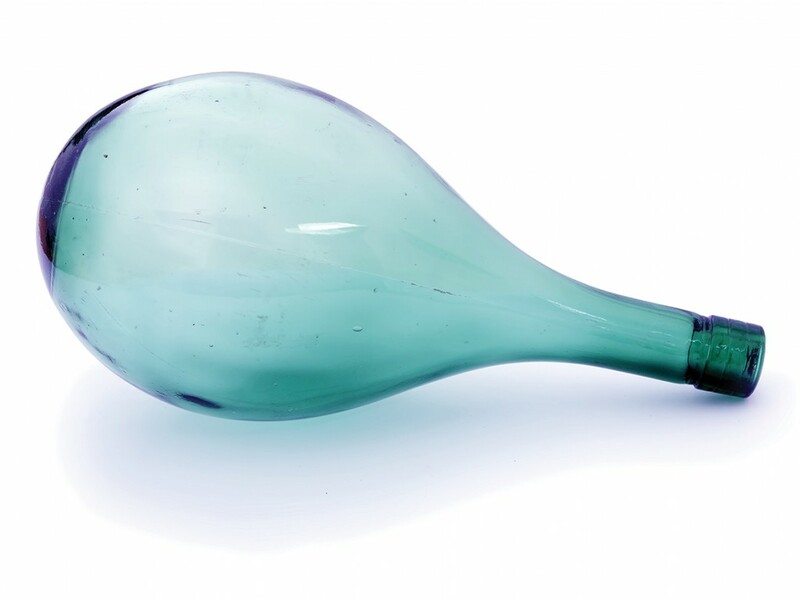 It is this mass of incandescent glass that will be mouth-blown and processed, until it is transformed into a coloured lamp or a decorative item. When the procedure of hand-blowing the glass is completed, the semi-finished piece is put in a kiln and fired at temperatures between 150°C and 8OO°C, so it will dry slowly and evenly. The following day, the pieces will be checked to see which ones fit quality standards and be chosen based on their unique aspects. Having managed to reduce glass waste in his hometown, as well as his own energy costs by 25%, this 59 year old glass maker has become a local figure and an example for many. Myrto Politaki was born in Athens, but raised in the city of Heraklion in Crete. As a member of a family of potters, she came into contact with the art of clay and ceramic from a very early age. 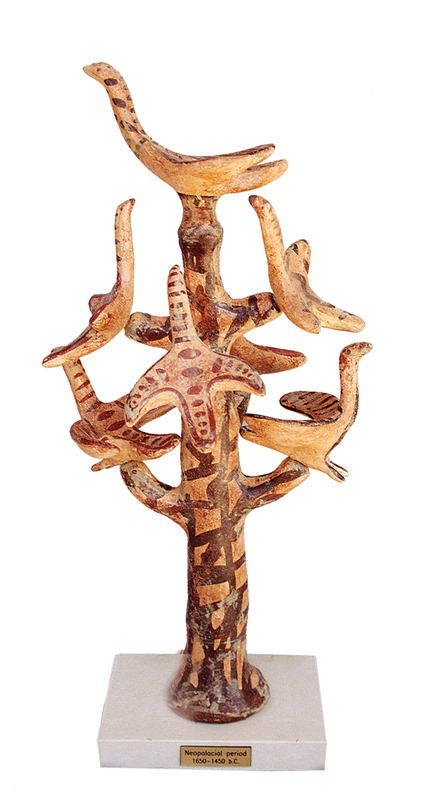 Her fascination with the most important periods of ancient Greek and Cypriot civilisation has led her to create a large collection of figurines—replicas of museum works, as well as another collection with her own unique artistic inspirations; available only in art galleries. Her pottery workshop “Idols Art” manufactures figurines, seal rings and jewelry which are either replicas of museum exhibits or inspired by them. 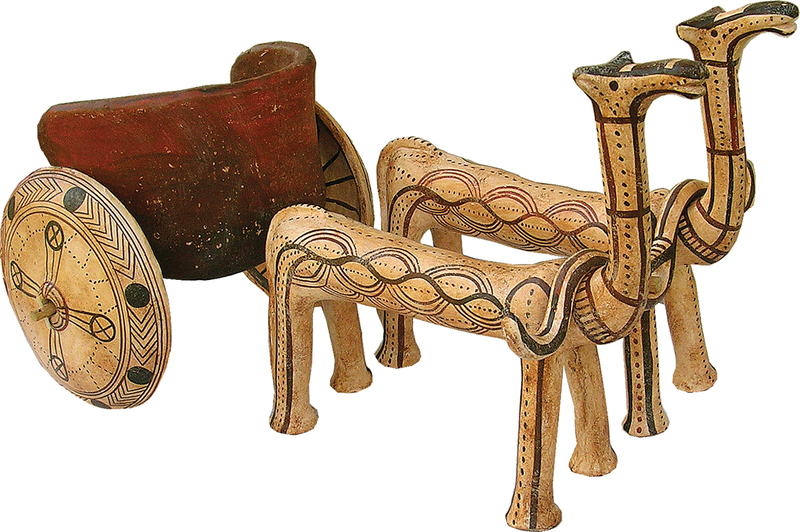 Most artifacts are from the Neolithic, Cycladic, Minoan, Mycenaean and Geometric periods. 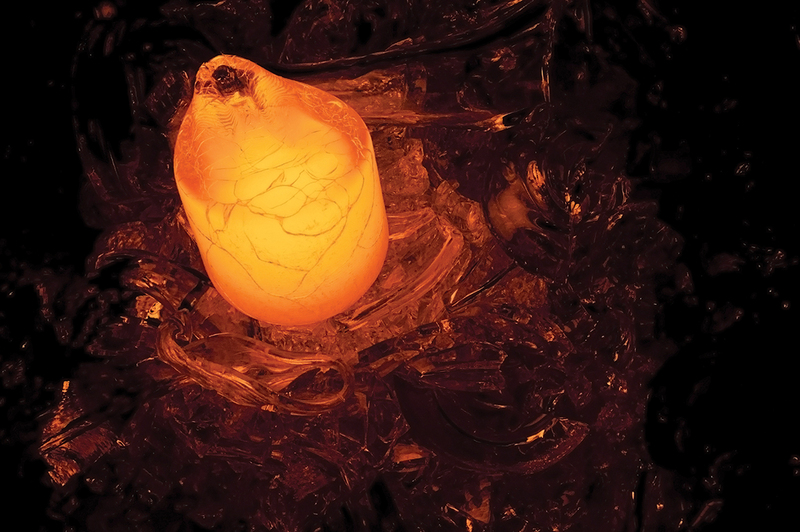 For sculpting, Myrto uses red Cretan clay which is baked in an electric furnace at 1,000⁰C. The objects are painted with a brush, often in combination with batanas, pyrochromes and acrylic colours, depending on the desired result. The production is either entirely made by hand or facilitated by tailor-made auxiliary molds. The recognition of her work resulted in forming long-standing partnerships with the Historical Museum of Crete and the Nikos Kazantzakis Museum–producing creations inspired by the museums’ exhibits. To date she has participated in many trade and art exhibitions. Panagiotis Katochianos was born and raised in Amaliada, in the Prefecture of Ilia. His father passed down to him a great love of music and singing, so Panagiotis began studying music at the Conservatory at the age of seven. He makes his first baglamas with the help of a carpenter, at the age of twelve. During his musical studies, his first contact is with wind instruments, followed by strings. At the same time, he is taking vocal and acoustic lessons. 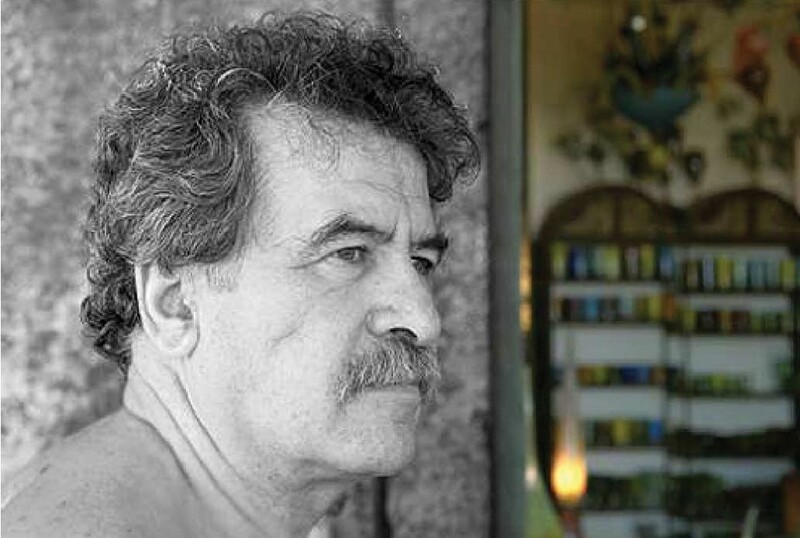 After his military service, he moves to Athens where he participates in a rebetiko musical schema; playing three string bouzouki and singing rebetiko and laïkó (Greek genres of urban folk songs). That is when he becomes actively engaged in manufacturing musical instruments, at first as a hobby and later as a profession when he starts working in a craft industry of musical instruments. 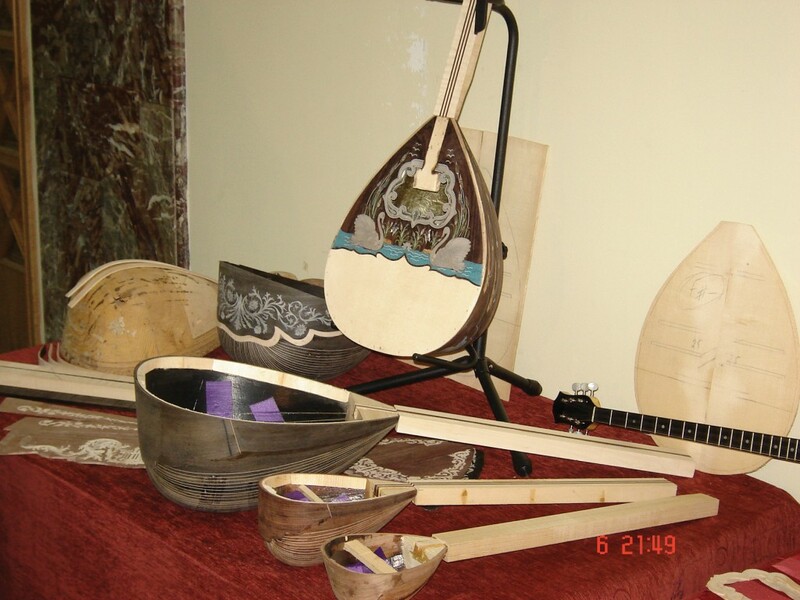 Soon, he will have his own workshop, making unique handmade instruments; turning wood into works of art. 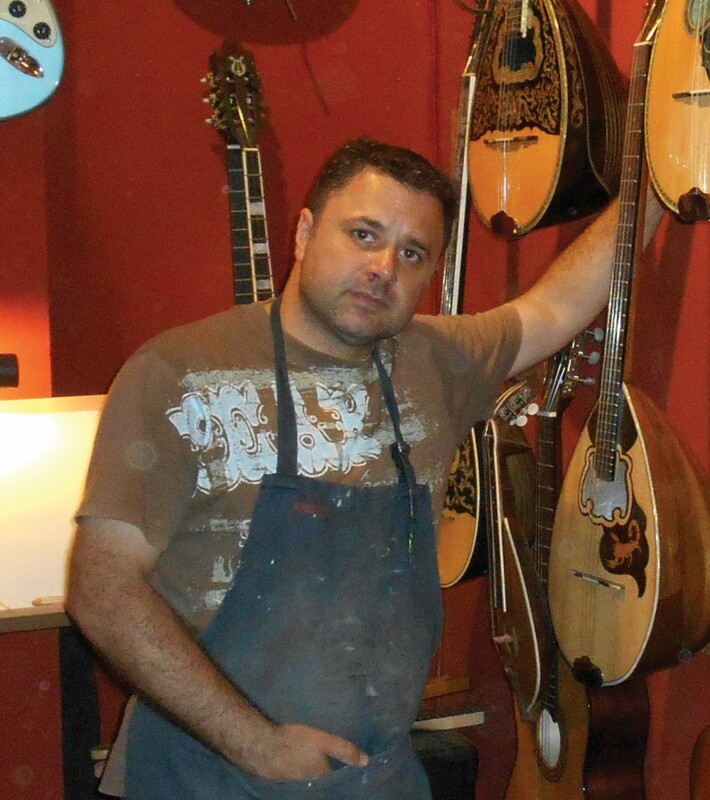 He makes a large variety of stringed musical instruments, such as bouzouki, tzouras, baglamas, laouto, violin, electric/acoustic/classic guitars, electric base, etc. All hand-crafted. Panagiotis, personally, makes all parts of the instruments, including electric circuits, magnets, split, etc. 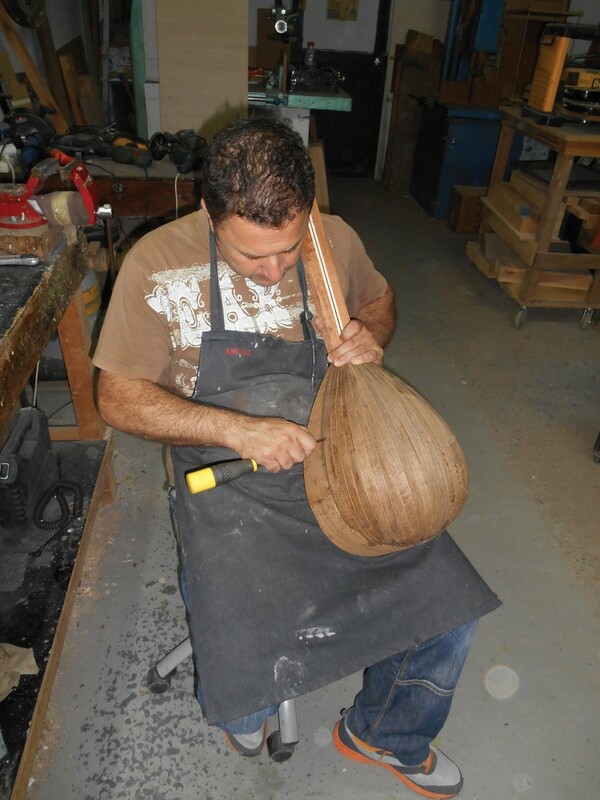 He is able to make original, tailor-made designs to please even the most demanding musician. Panagiotis currently resides in his birthplace, Amaliada.